Hello everyone! I hope you all had a very Happy Easter! No new recipe today, but I've updated a post from 2011 that's perfect to use up some leftover Easter ham! 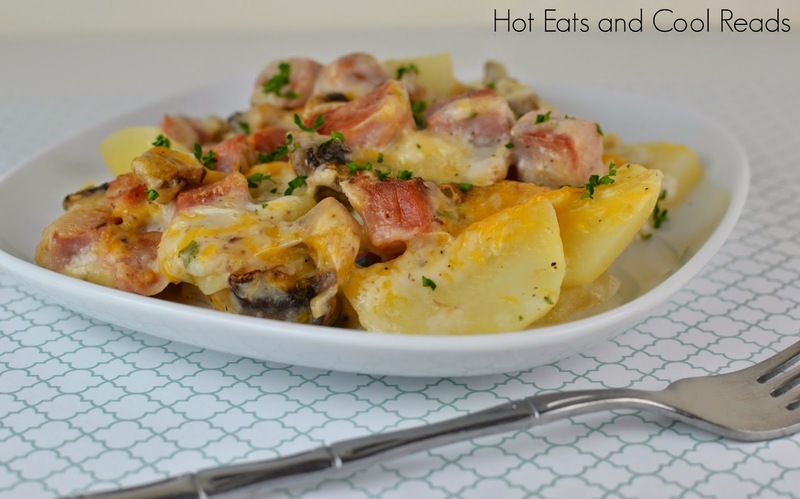 This Ham and Mushroom Scalloped Potatoes are fantastic and such a good comfort food! This is a recipe from my childhood with mushrooms, parsley and cheese added in! Head over and check out the recipe here!! 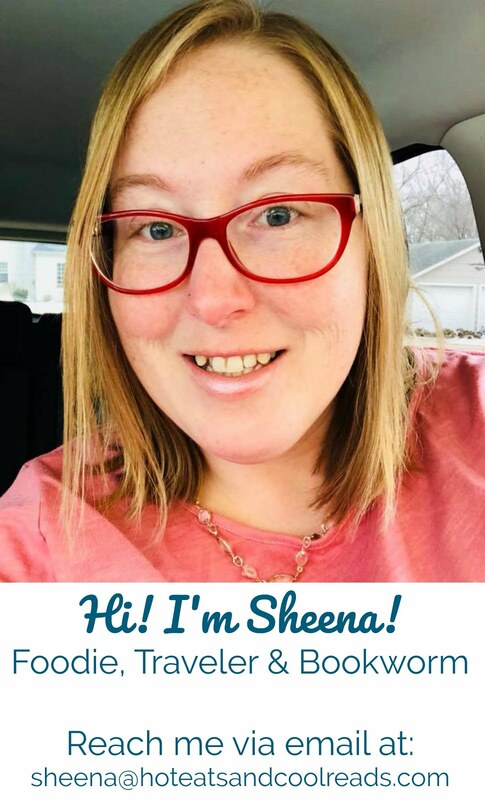 Oh Sheena - that does look so good. I've never thought to make scalloped taters and ham with added mushrooms...my hubby would love this.